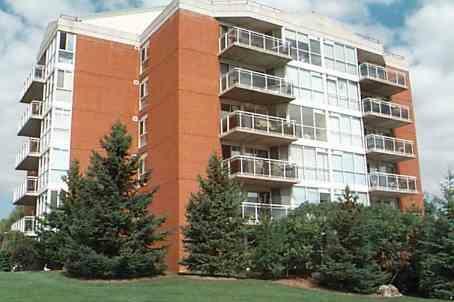 Queens Heights is a condominium located at 1071 Queens Avenue in Oakville. This is a low rise condominium with just 34 two bedroom suites and lofts. Suites are over 1000 sq.ft in size. Some of top level suites have lake view. Suites have large picture windows and terrace. Amenities are: party room, fitness room, security system and visitor parking. Condo fees include: common element maintenance and insurance, cable tv and water.